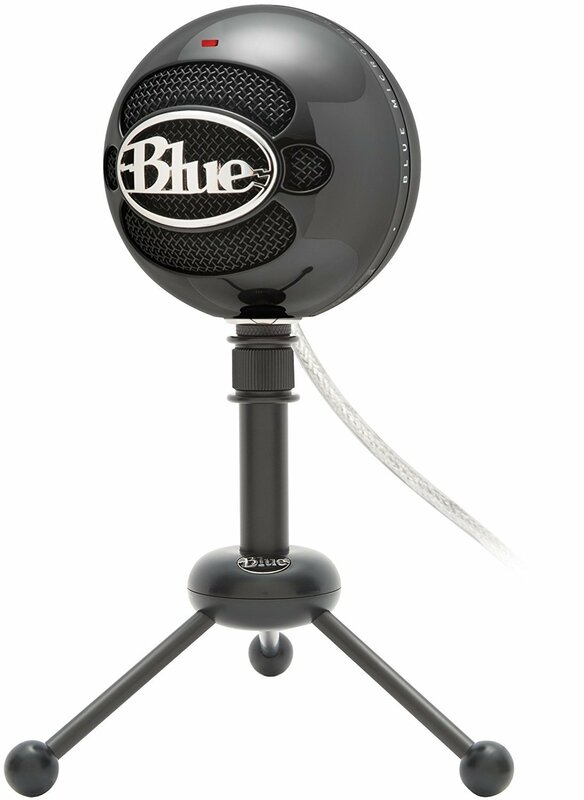 Blue is a respected name in the world of microphones, it offers range from entry-level to Professional microphones. The snowball model is a great microphone for entry-level streamers, YouTubers and content creators for a somewhat affordable range. Youtubers and content creators for a somewhat affordable range. 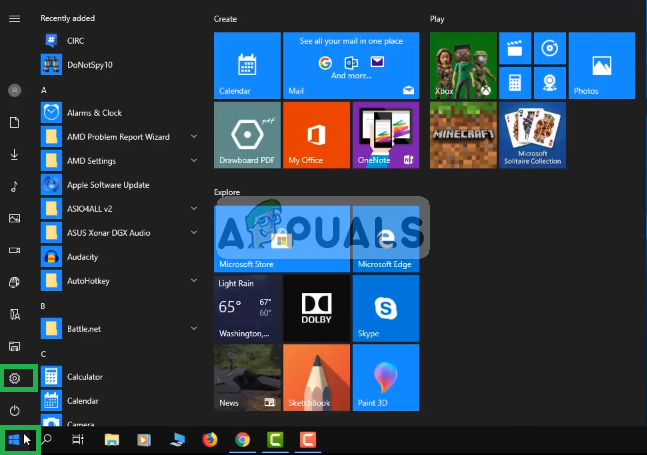 However, a lot of users are reporting numerous issues occurring while using the microphone with Windows 10. 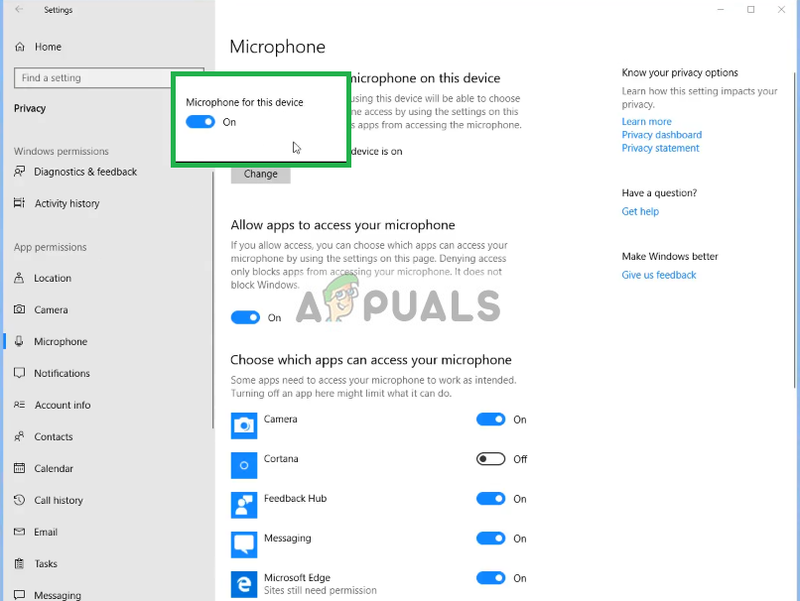 There can be several different reasons why the microphone fails to work properly in Windows 10 ranging from some configuration settings to some issues with the drivers themselves in this article we will try to solve all those issues without much hassle. What causes the issue with the BLUE SNOWBALL microphone? 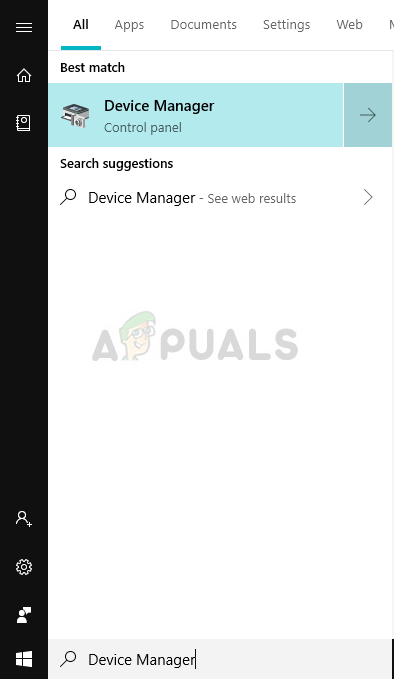 Corrupt Drivers: This issue was reported to be caused by the new update that seemingly corrupted the microphone’s drivers. 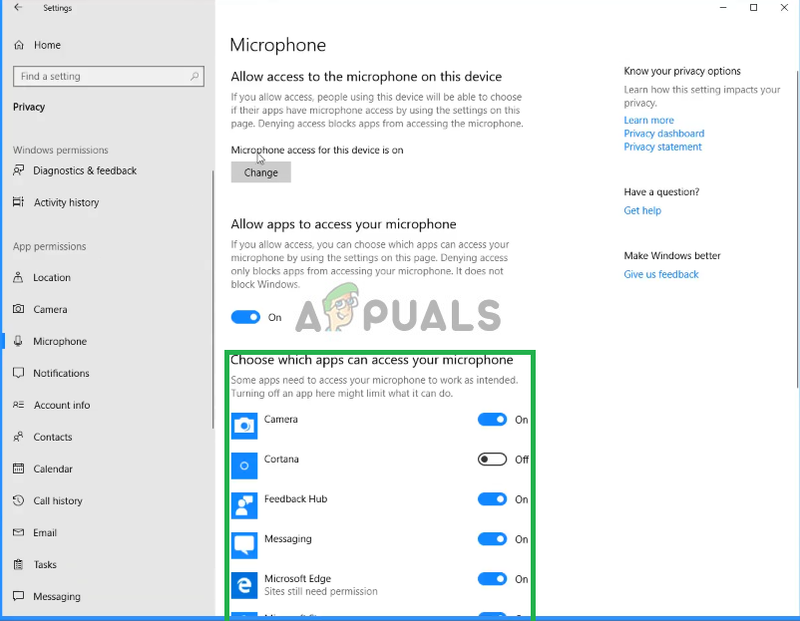 Privacy Settings: The Privacy settings were automatically changed by after the windows update and that might be causing the microphone from working properly. 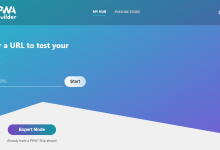 Before we start configuring the settings, you can try reinstalling Blue Snowball’s device drivers. 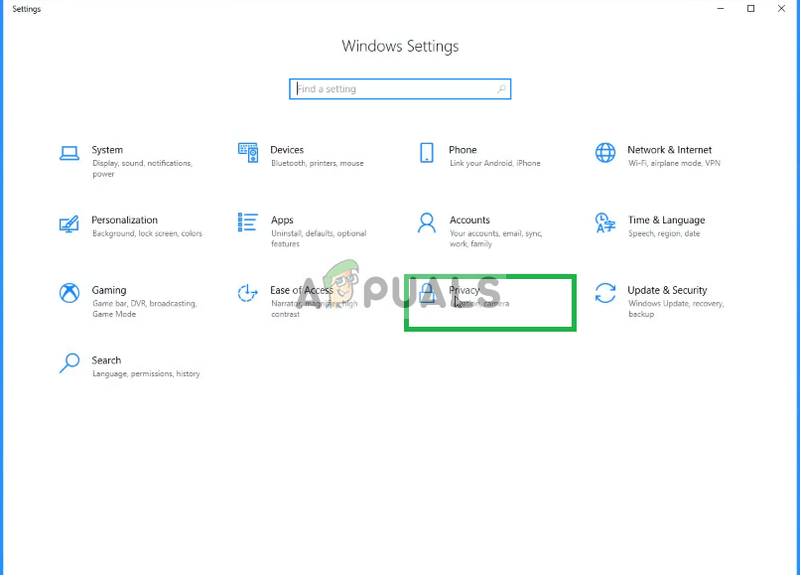 This step will make sure you don’t have any issues with the drivers or the plugging in of your device since there are numerous cases where because of improper drivers, Windows is unable to detect or recognize the device. 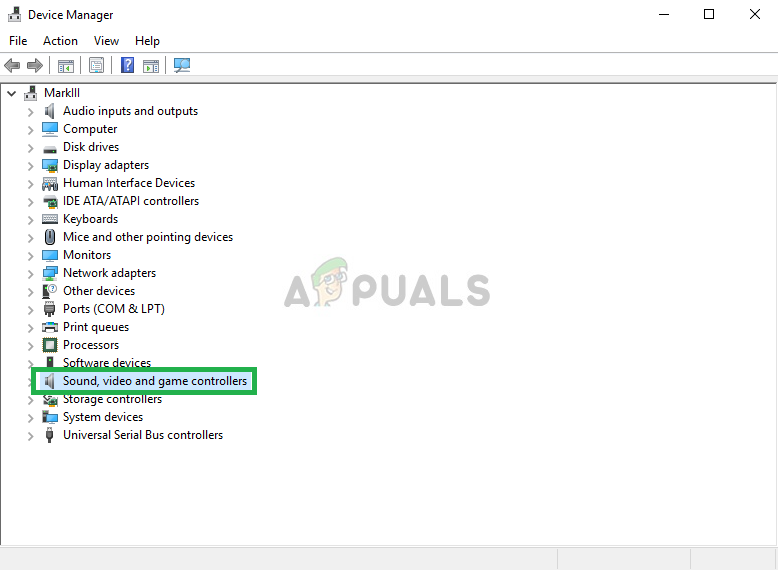 Now that you are in the device manager Click on Audio Inputs & Outputs. 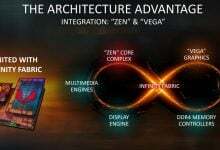 Similarly, Navigate to Sound, Video and Games Controller. 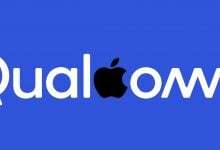 Now Uninstall the Blue Snowball Drivers from here as well. 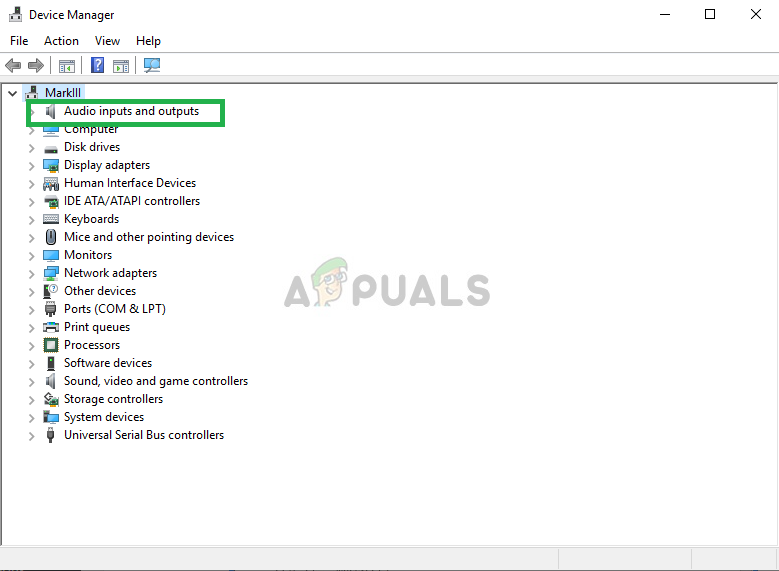 Now simply unplug and replug the microphone into your computer and the windows will reinstall these drivers If you had an issue with the drivers it should now be fixed. 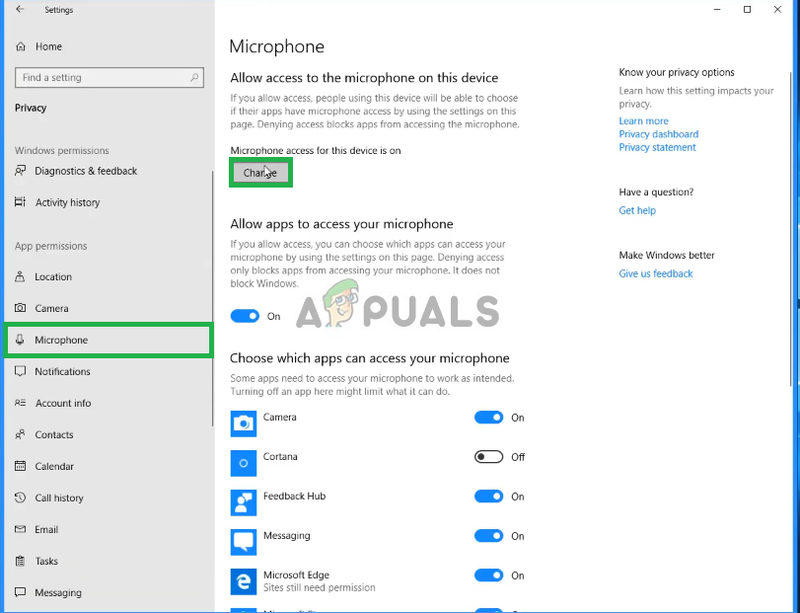 After an update on Windows 10, the Privacy settings were automatically changed and some apps were not allowed to use the microphone, while in some cases the microphone was disabled entirely. 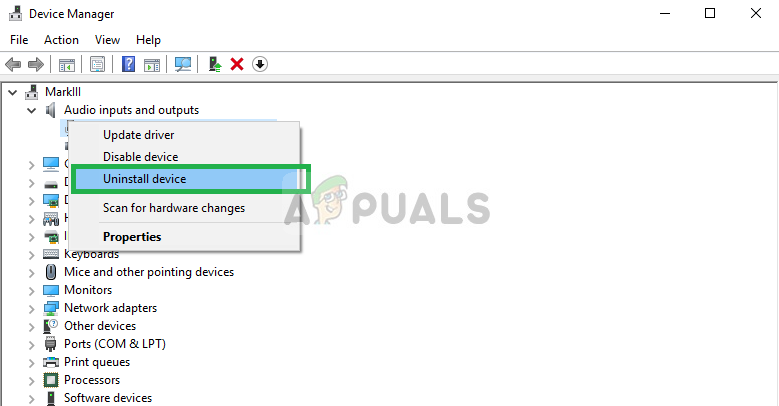 We will be changing those settings in the following process. From there Click on Privacy Settings. From There Click on Microphone and then click on Change. 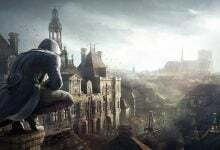 If the issue was due to the privacy settings it should be solved by now.